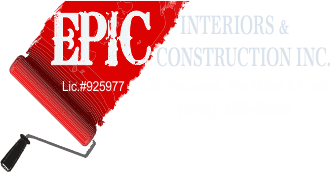 General Contracting Yorba Linda, CA | Epic Interiors & Construction Inc.
Epic Interiors and Construction Inc is the perfect choice for General Contracting Yorba Linda, CA. We pride ourselves with our relationship with the homeowner during their projects. Our customer’s homes reflect the imagination and craftsmanship we put into our jobs. The remodeling process bring many hurdles that need to be met. We handle them with the utmost professional regard for the home owner. Look no further than Epic Interiors and Construction Inc. We go above and beyond to remodel your home to make it feel like a brand new again! 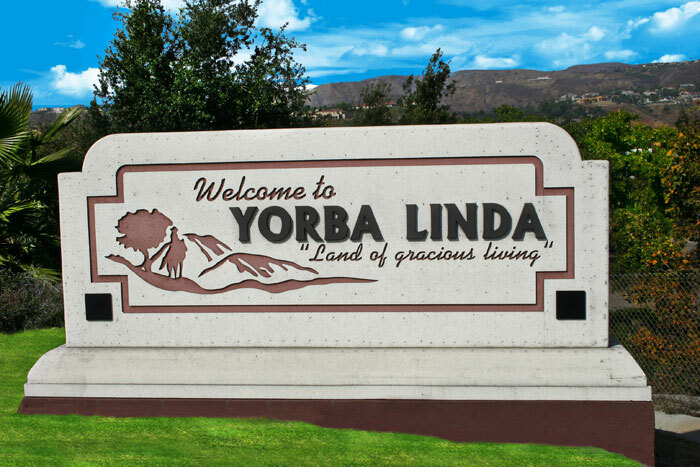 When it comes to choosing General Contracting Yorba Linda, CA. Epic Interiors and Construction strives to design and build a dwelling that is not only functional for you, but also as unique as you are. Whether a Kitchen or Bathroom Remodel, or maybe just a new Room Addition. We have all the necessary elements to make your home or business become an investment and/or a dream come true! Call Epic Interiors and Construction Inc if you are in need of the best in General Contracting Yorba Linda, CA. 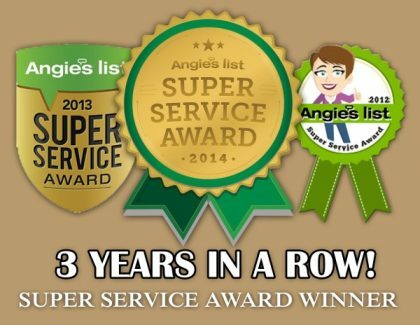 Call (949) 330-0438 to schedule an appointment, or if you’d like to schedule a house call anywhere near Yorba Linda, CA!